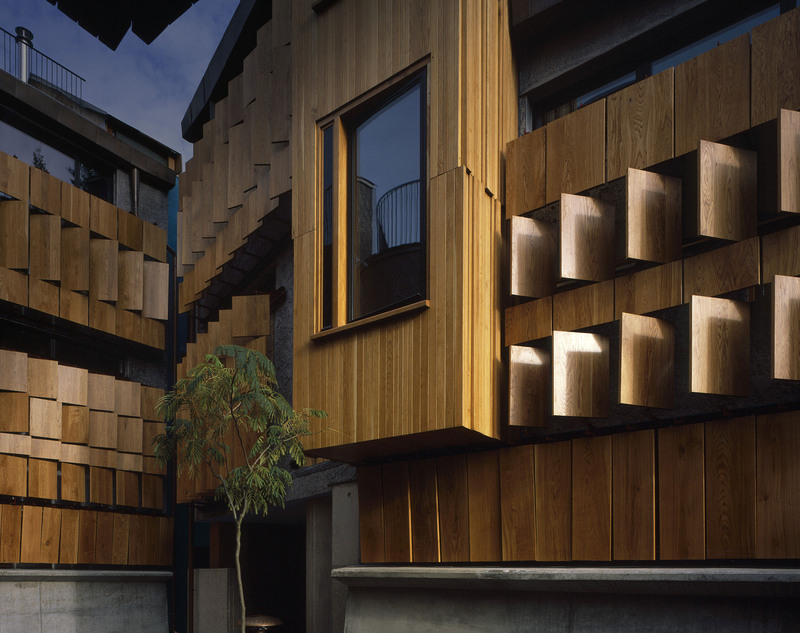 Walmer Yard forms a discreet and private set of four interlocking houses totalling more than 800m2, set around an open courtyard. This building, designed and crafted by Peter Salter together with Fenella Collingridge, and developed by Crispin Kelly, is the reflection of a long education and the product of a decade of learning, thought and inspiration. From the play of light, shadow and colour, to the intense celebration of materials and constantly fresh sequences of spaces, these houses celebrate what architecture can deliver at the domestic scale. The houses now form the home of the Baylight Foundation, a charitable organisation with the aim of increasing the public understanding of what architecture can do, rooted in the experience of Walmer Yard.